We provide you a safe, private, and pleasant environment for your Endoscopy & Colonoscopy. Women’s Center at Brooklyn Gastroenterology and Endoscopy PLLC. The goal of the group is to provide highest quality care in a courteous and professional manner. Women’s division aims to deliver comprehensive care and to ensure a friendly and modest environment. 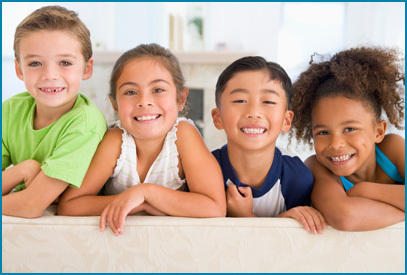 Pediatric Gastroenterology & Endoscopy at Brooklyn, we care about the little ones. Dr. Tempel is the Director of Pediatric Gastroenterology at Brooklyn Gastroenterology & Endoscopy, PLLC. Dr. Tempel provides comprehensive evaluation and treatment of infants, children, and adolescents with a variety of gastrointestinal disorders. She performs upper endoscopy, colonoscopy, pH testing and capsule endoscopy.